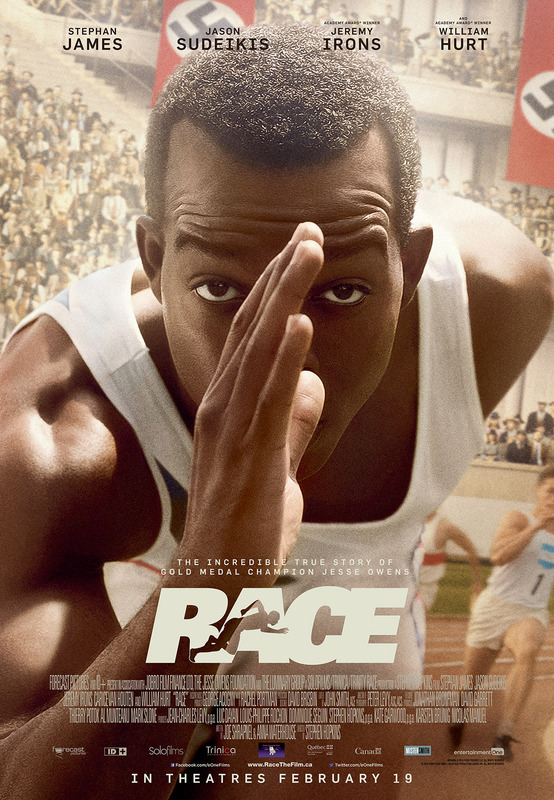 eOne Films + Mr. Will want to take Readers to see a piece of history at the Canadian Premiere of RACE, to take place in Toronto on Thursday, February 11, 2016. 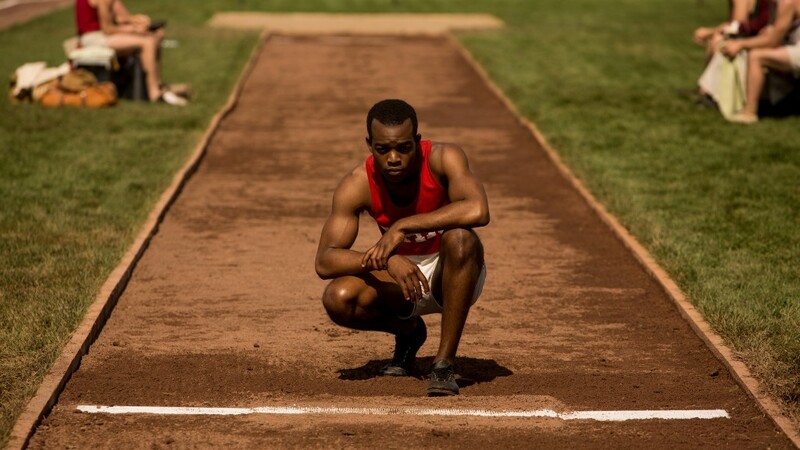 The true story of Jesse Owens, the African American track and field athlete who won four gold medals at the 1936 Olympics in Berlin. It follows Jesse’s (Stephan James) and his coach’s (Jason Sudeikis) fight to win gold, while up against growing racial tension in America and Hitler’s Nazi regime in Germany. Race stars also Jeremy Irons and William Hurt. http://www.mrwillwong.com/race @MRWILLW wants us to #win Advance Passes to see #RACEMovie! Out 2/19! eOne Films release RACE on Friday, February 19, 2016.